I am currently doing a large piece of metal art which features an atlatl. At your request I’ll send you a photo. If you ever finished this work, please send a photol. Thanks for the comment and our apologies for missing this somehow. 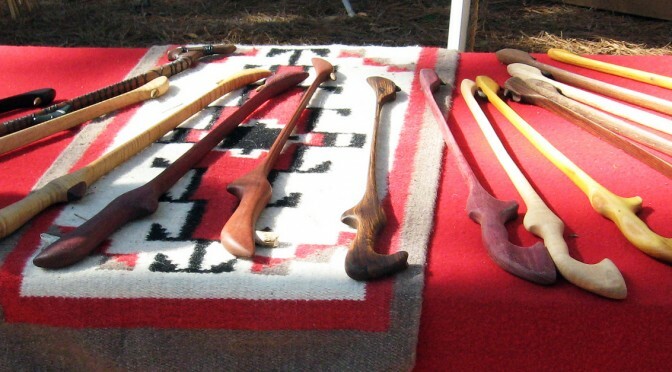 The atlatls are named after local Native American names and words as you can see.